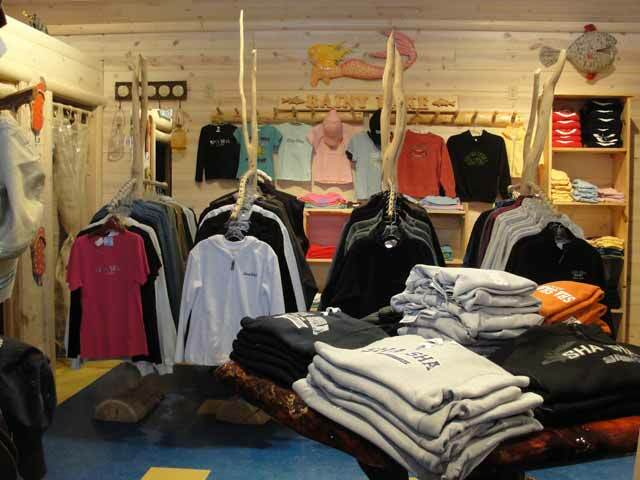 Our gift shop has something in it for everyone. 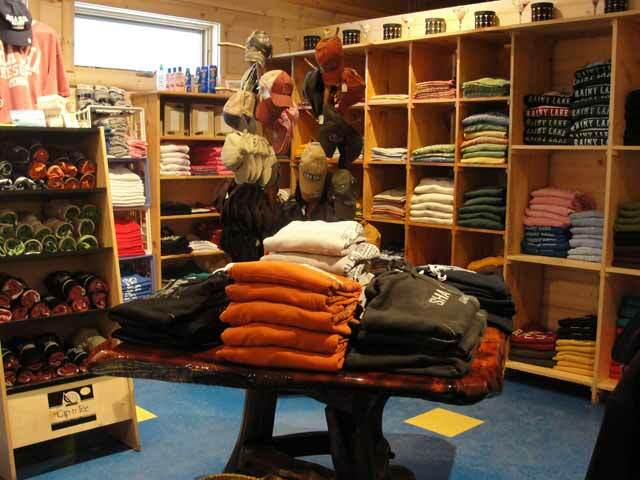 We carry t-shirts, sweatshirts, caps, mugs, blankets and many more gifts. 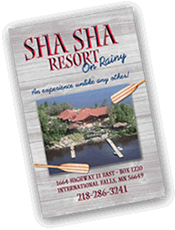 Everyone likes to walk away from Sha Sha with something to remind them of the great experience they had.